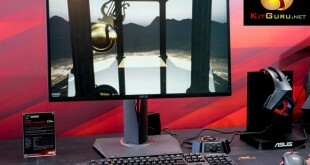 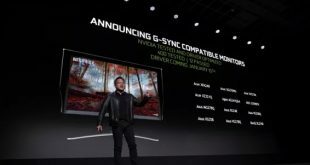 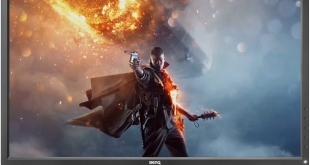 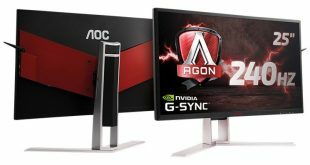 Nvidia is finally opening up its drivers to allow GTX/RTX graphics cards to make use of Adaptive Sync on FreeSync displays. 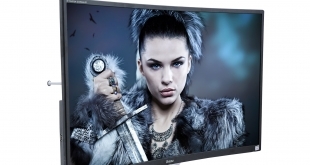 For day 12 on the KitGuru Advent Calendar we are teaming up with Iiyama to give away a fantastic monitor. 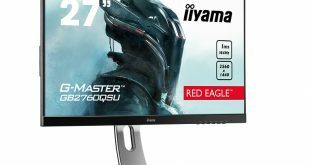 The winner of this one will be recieving a Iiyama G-Master monitor with a 27-inch 1440p panel, 144Hz refresh rate and FreeSync support! 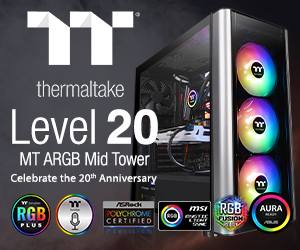 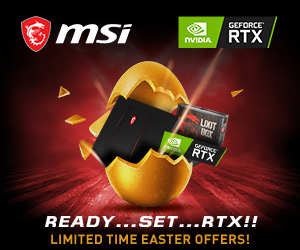 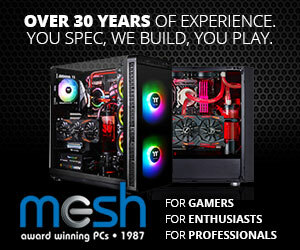 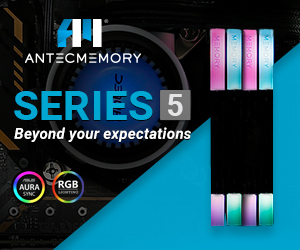 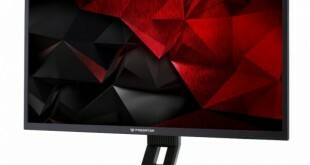 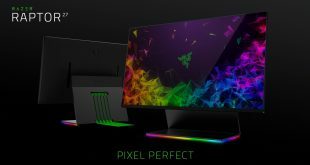 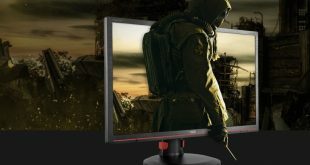 MSI has done it - RGB lighting on a monitor. 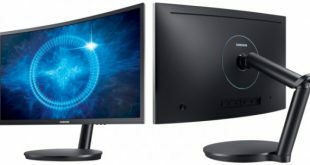 Could it possibly be worth £450? 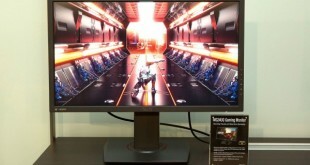 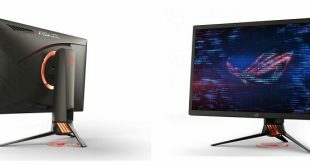 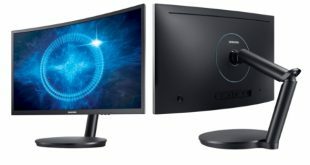 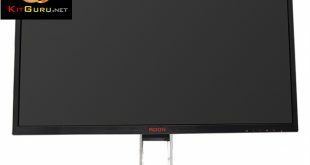 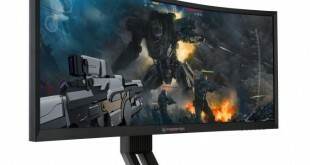 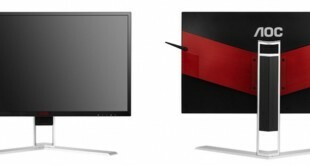 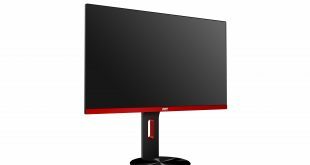 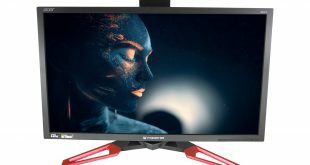 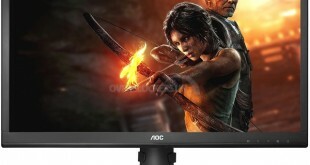 AOC is expanding on its 'frameless' G90 range of gaming monitors with three new additions- each sporting refresh rates higher than 60Hz. 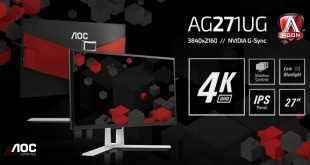 For Advent Day 11, we have teamed up with AOC to give the gift of high refresh rates with a brand new G2770PF 144Hz gaming monitor! 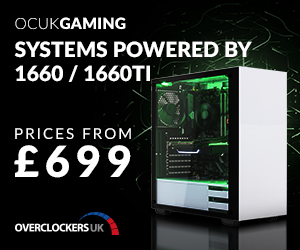 It looks to tick all the boxes, but there are some issues - read on to find out what's what! 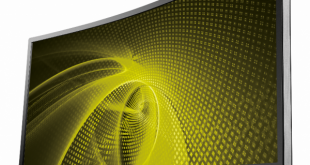 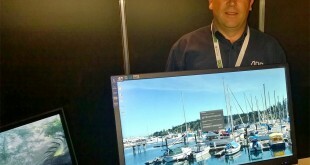 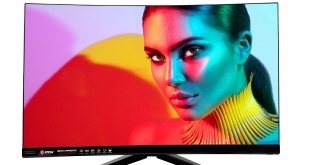 Can the mouth-watering specifications sheet and AMVA panel help project Philips' Blade 2 monitor to an awarding assessment?